Ostara!! Spring Equinox! What it is and how to celebrate! A little talk about the Witches Sabbat Ostara. Spring Equinox named for the Goddess Eostre! 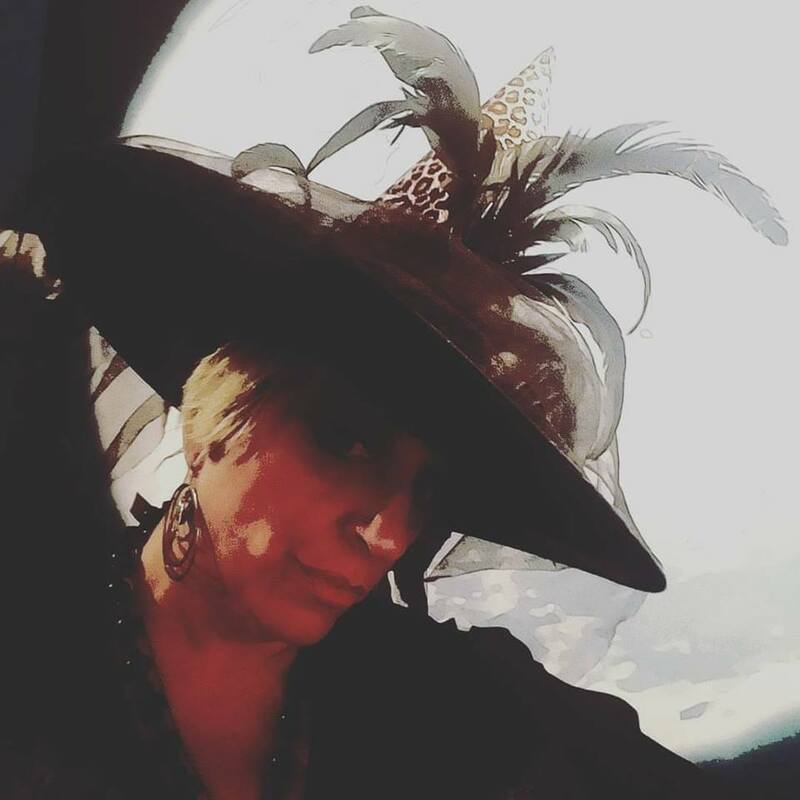 Eggs, Bunnies, magick, full moon work and how to lay out a Sabbat celebration as a solitary or in a coven. Find me on Facebook or Instagram too! My interview with Lady Rhea about her life and work. She takes us from her childhood in The Bronx NYC where she was seeing the Goddess and interested in witchcraft to her work with Herman Slater and the Magickal Childe in NYC and forward to her opening of Enchantments and her publishing and reading work. A mother, an artist, a teacher, a witch and an author who calls herself a WiccaBu (Wiccan Buddhist)! You can find her on Facebook as well. Mary Elizabeth Micari talks a bit about the differences between new and dark moons with an emphasis on the Pisces moon in March. Some opinion about magick,history of American neo-witchcraft and HOW TO on spells at the new moon!!! Imbolc is the cross-quarter day between Yule and Ostara on the Pagan calendar. Here's a podcast taking you through the reasons for the holiday, Goddesses, food, decoration and ritual ideas. PLUS a tiny bit on full moons. Hi Friends. I take you through some history, ideas for the holiday and some thoughts on where it all came from in this short talk. Many Blessings and may you find yourself always surrounded by light! Wicca? Krishna Das and The Winter Solstice. Blessings! I talk her a bit about what Wicca is and my exploration of some Hindu work as well as The Pagan Celebration of the Winter Solstice. LOOK FOR ME. MARY NOT THE PEOPLE THAT COPY MY WORK AND RIP IT OFF! THERE ARE OTHERS SAYING THEY ARE ME. ME IS ME! Here's a bunch of info and opinions brought to you by yours truly. I explore the meaning of Samhain or Halloween, Witchfads in media and some magic tips.